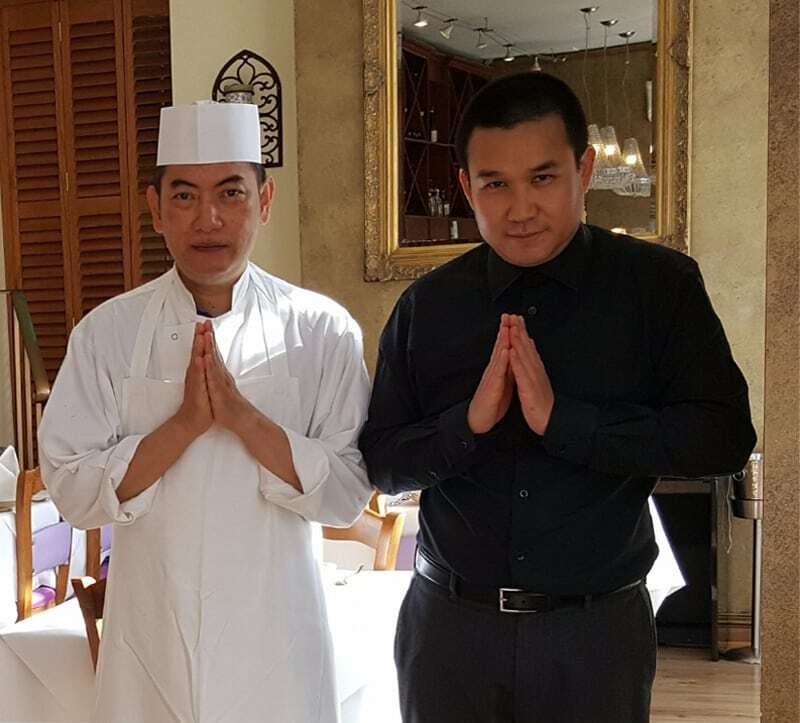 Eat-Thai restaurant in High Wycombe began in 2000 with two young ambitious fellows named Burm and Mic, both born in Surin, Thailand making their decision to move to London, England. With strong determinations and Burm holding a degree in catering and having many successful records in Thai cooking along with Mic having a background in catering management. Both of them have endeavoured to discover the first Thai fusion cuisine in London. The stories of success have never stopped with a number of credible reviews including those from the royal family, heads of state, business people and others. They all had the similar opinion in that the food was second to none. In 2000 the High Wycombe restaurant also opened leaping to success and very quickly becoming one of the most popular restaurants in South Buckinghamshire. Our work ethics in High Wycombe have always been to keep our food standards to the highest quality. Every vegetable is carefully selected and every piece of meat is delicately cut to size ensuring a consistent flavour throughout bringing you an authentic Thai flavour with the quality fit enough for the royal family at all times.